Davis is a former collegiate lacrosse player with a concussion shortened career. You can find him in Section 109 wearing a 2010 away jersey. Follow him on Twitter at @rsdavis08. Hometown kid comes up big to stop Union skid. The lead up to his Union debut may not have been what he wanted, but in his performance in Saturday’s loss in Vancouver, Brian Sylvestre was one of few bright spots. 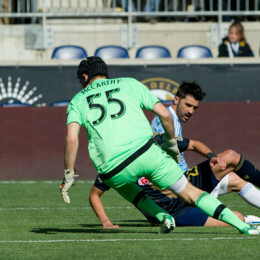 An unexpected debut was the background for one of the few bright spots from the Union’s loss to Toronto. Former Union man does good. 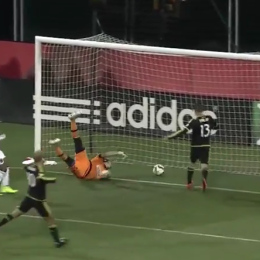 Three first half goals saw Columbus Crew crush Philadelphia Union at MAPFRE Stadium Saturday night. 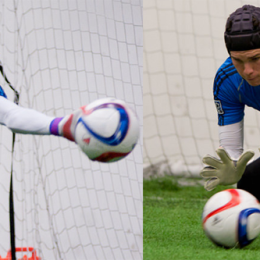 A look at the goalkeeping statistics of Andre Blake and John McCarthy. Edu’s contributions on both sides of the ball make him PSP’s Player of the Week. 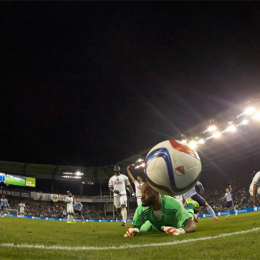 A look at defensive stats from the Union’s win over NYCFC. It was a vintage performance from the Frenchman that saw him put in a great deal of work on both sides of the ball and culminated in his stoppage time winner. 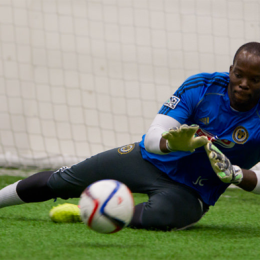 Set piece defending and goalkeeping have been glaring weaknesses for the Union in 2015.